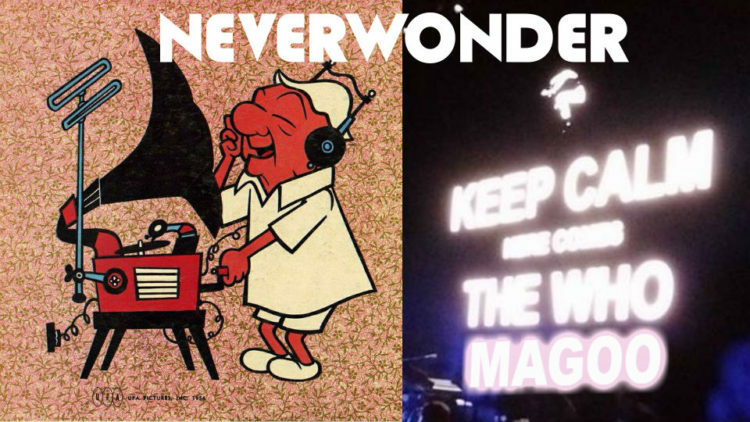 NEVERWONDER music and interview on the air 🎙 with Who Magoo *Music Review*! 🔉 LISTEN LIVE at 6:00 pm Pacific Time / 9:00 pm Eastern / 01:00 UTC. REPLAY HERE.